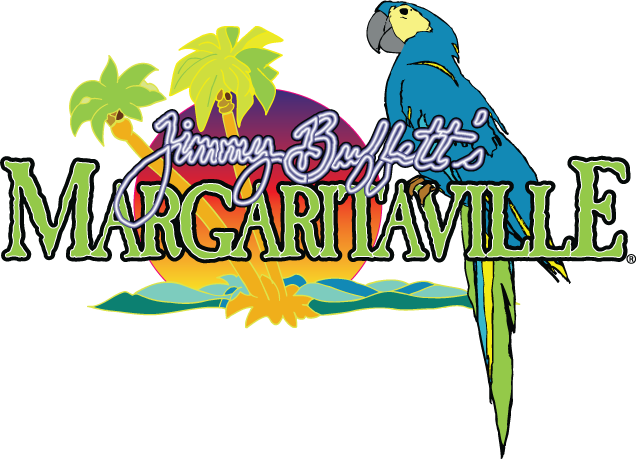 Escape to Margaritaville Atlantic City, located inside the Resorts Hotel Casino. The restaurant features a stage for nightly live entertainment, a tiki bar and Buffett-inspired accent pieces throughout including a giant blender at the restaurant’s entrance. A seasonal exterior deck on the Boardwalk will allow guests to enjoy alfresco dining or a drink topped off with a gentle ocean breeze. Local residents and visitors looking for a cool, casual place to have a good time as well as devoted Parrot Heads “looking for their lost shaker of salt,” will all find what they are looking for and much more. Epic, Paramount, and Red Carpet Star Card Holders... always free!